Do you really know your captain? This is a great post! 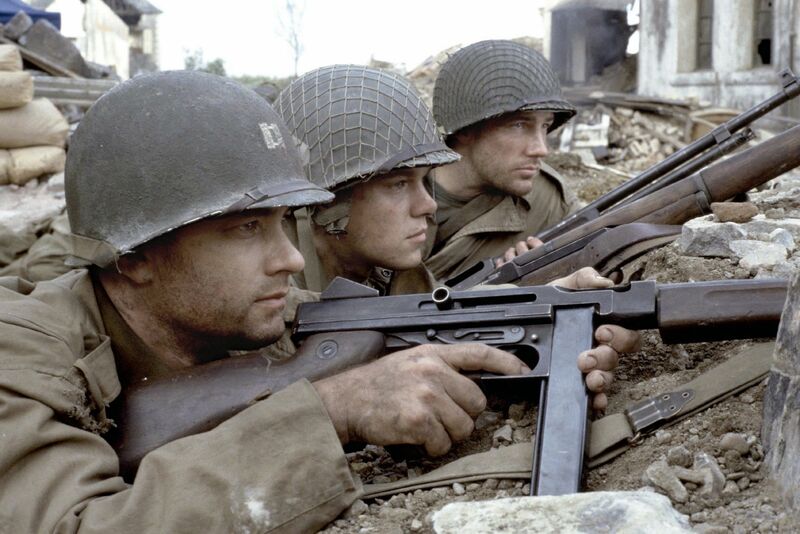 I enjoyed the illustrative connection that you made between “Saving Private Ryan” and the ongoing spiritual warfare which we constantly face in our lives. As Christians it is both absolutely amazing and reassuring that Jesus, the One who conquered the grave and overcame the world, is working on our side! Like you identify near the end of this post, it is simply not possible for us(or anyone) to faithfully and wholeheartedly pursue an intimate relationship with God without first knowing Him. The only way where we are really able to get to know God is through His Word. Through the transformative power of God’s Word and the Holy Spirit, our hearts will be molded into being joyfully obedient to God. I believe that it is this very form of joyful obedience that the Lord desires for all His Children to pursue. ← Church. What’s The Point? You’re welcome! Delighted to have had the opportunity to read it!